The fifth annual Los Angeles International Tea Festival was held Dec. 5 and 6 at the Japanese American National Museum in Little Tokyo. 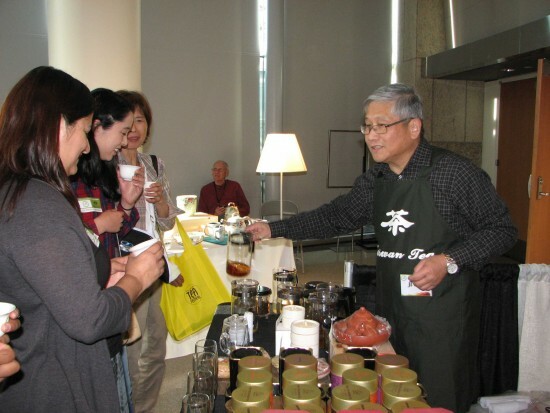 Attendees sampled and bought a variety of teas, observed a Japanese tea ceremony, took classes, and heard speakers on a variety of topics, including the health benefits of tea. 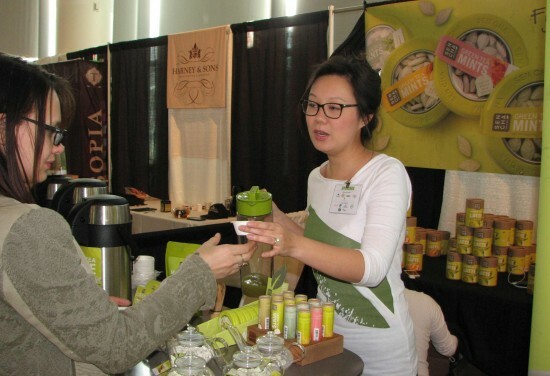 Exhibitors included JT & Tea (above), founded by Thomas Shu and Josephine Pan, the first American brand to focus on the world’s finest oolong-style specialty teas, especially those from Taiwan; and Sencha Naturals (below), makers of Green Tea Latte, Green Tea Mints, and Green Tea +C. 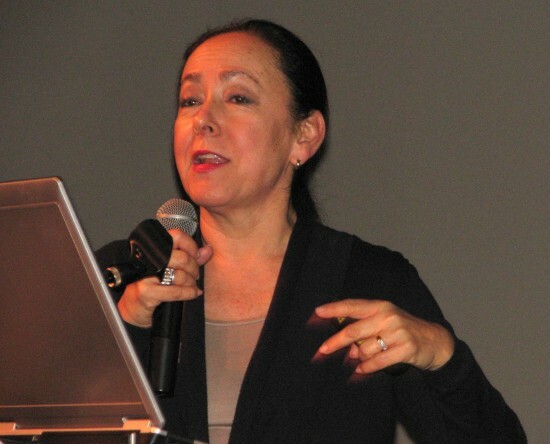 Speakers included Rona Tison (pictured), senior vice president of corporate relations for Ito En North America, who gave a presentation on green teas of Japan and also participated in a discussion of teas from different countries, including China, India and Sri Lanka. The event also included Japanese tea ceremony demonstrations.